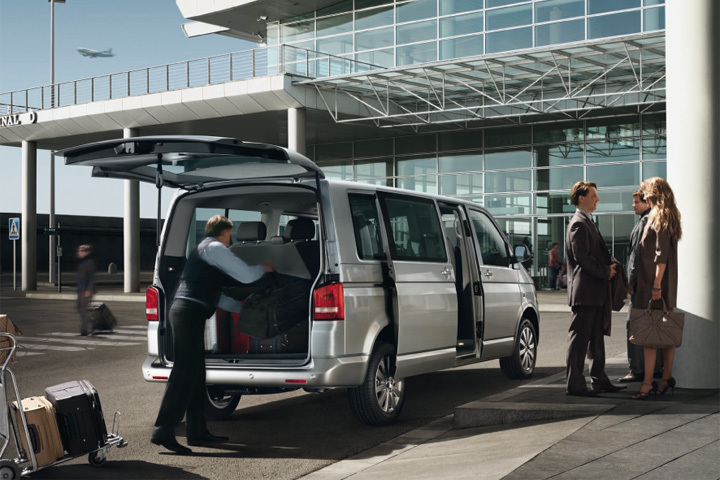 Our Estate Class cars are roomy and comfortable allowing ample room for your luggage. 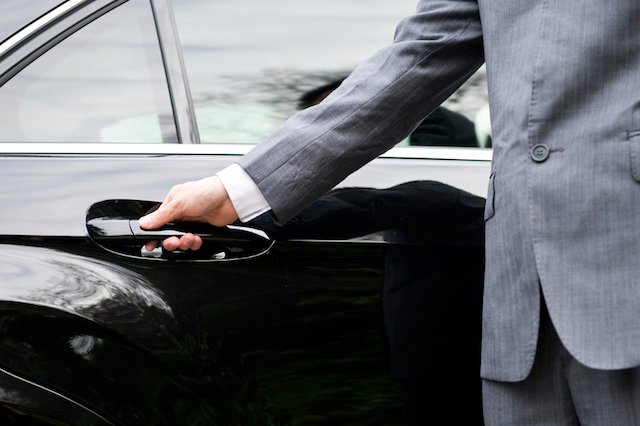 As you would expect all our cars are in pristine condition, ensuring that your journey in them is a delight. Air conditioning is a standard feature on most vehicles. When comfort and style are important for you our Club Class cars will not disappoint you. We have the latest executive models in our fleet because we know what difference it can make to you. 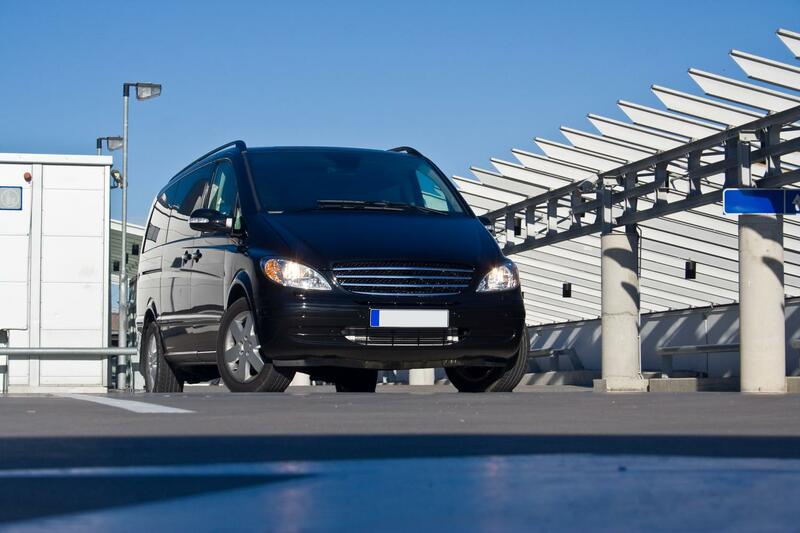 If you are traveling in a party of up to 8 people or if you have exceptional luggage requirements then our MPVs are for you. 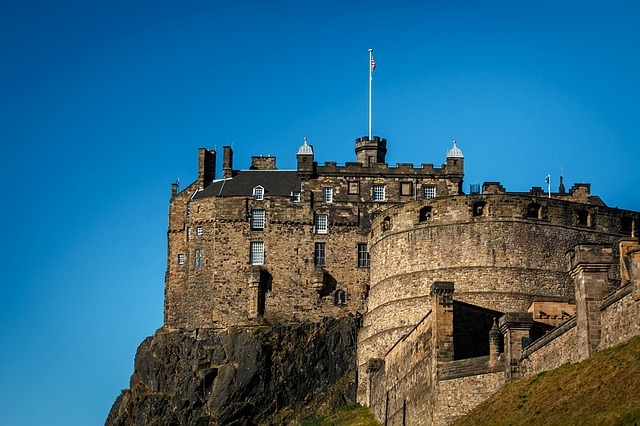 Perfect for golfers, families and guests at a wedding, or a guided tour of picturesque Scotland, our 16-seater Mercedes minibus is luxury group travel.